The 7 foot center already has the height advantage but he also has a jumper. 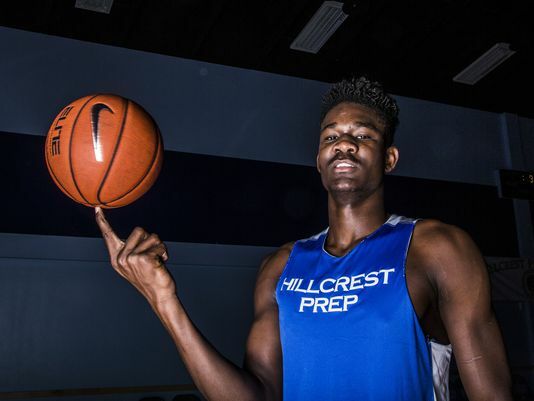 The Hillcrest Academy player from Arizona had offers from all over the nation but will stay home and will play ball for the Arizona Wildcats. He has been ranked number 1 in ESPN’s Top 100.